Keep personalised love mementos close to the heart. Letter Love Heart Charm is inspired by the thought of carrying your loved ones close. Hand stamped using old-fashioned letter punches creating a handmade and personalised look. Choose the initial of your nearest and dearest. 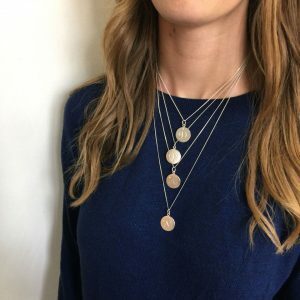 A thoughtful gift that she is sure to fall in love with. 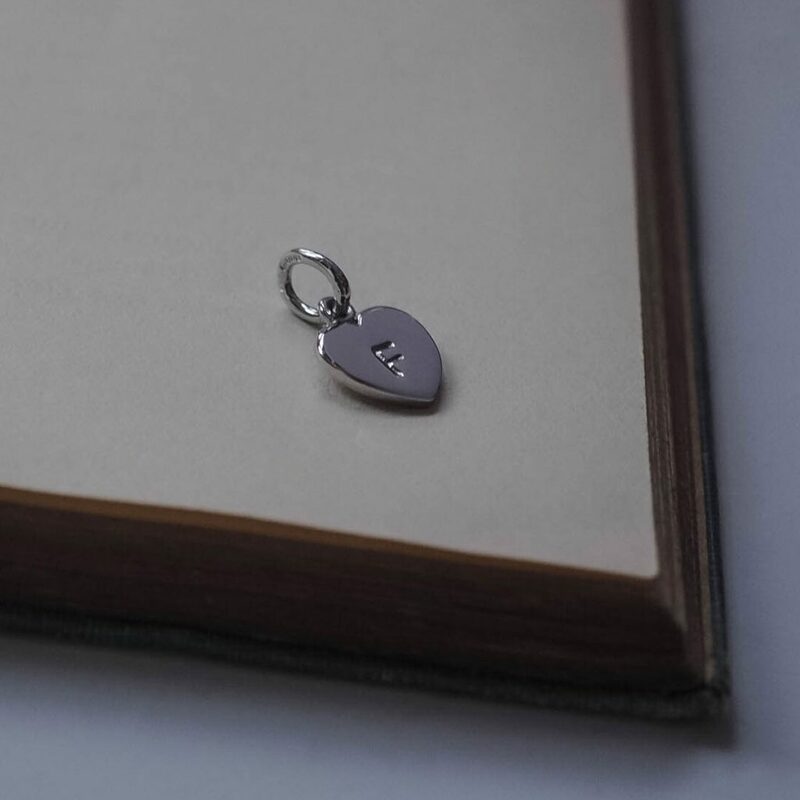 Choose to get your girlfriend, wife, sister, best friend’s initial stamped onto this delicate charm. 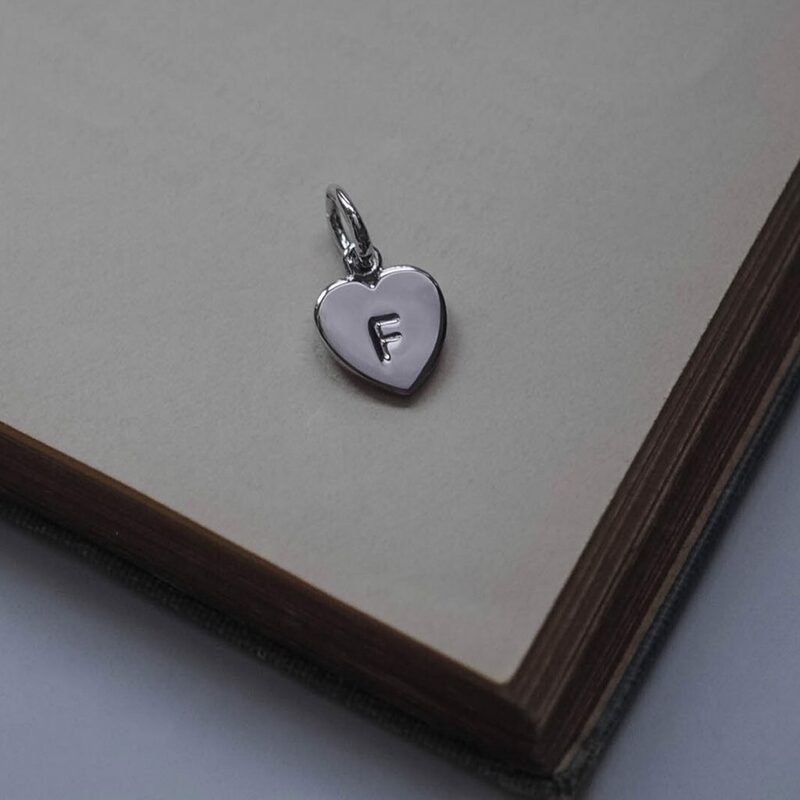 Personalised Letter Love Heart Charm, a favourite classic piece. 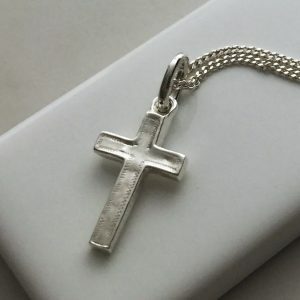 Or why not get your own initial stamped onto the piece so the wearer can be reminded of you always. 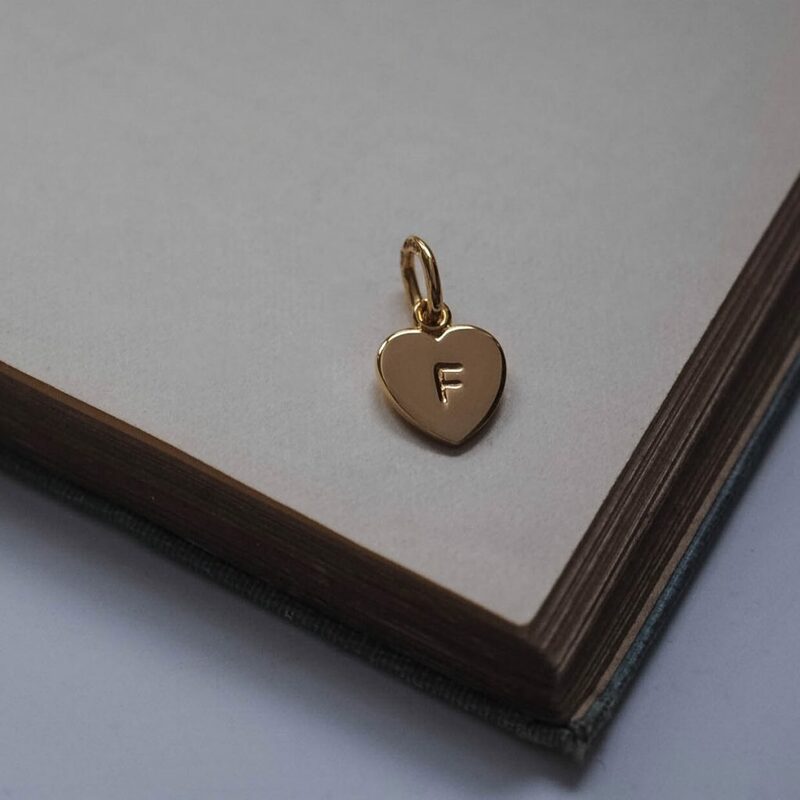 Letter Love Heart Charm also makes for the perfect little gift for the new mamas. 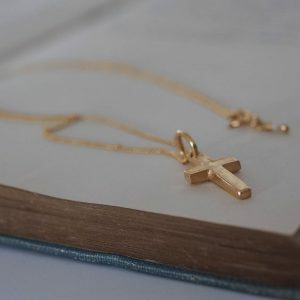 A thoughtful gift that any new mama would treasure, the sentiment of keeping her loved ones close by carrying the initial of her little one around her neck is sure to put a smile on her face. 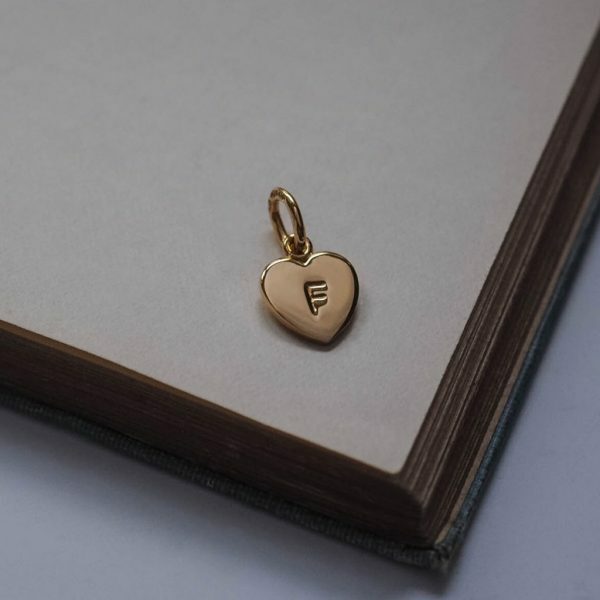 Letter Love Heart Charm, personalised jewellery to treasure forever. Your sterling silver Letter Love Heart Charm is hand-made with care and love in London. Inspired by that special moment when you give a gift of meaning. And the thought that the recipient can carry that sentiment with them forever. Letter Love Heart Charm measures approximately 2cm by 1cm. 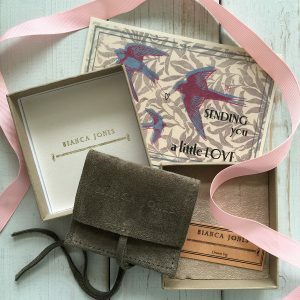 Hand stamped with the initial of your choice using old fashioned letter punches. Hallmarked with our makers mark, the Assay office, the date and purity of the Silver. We love gift giving – please view the packaging tabs above for more on how we will package your sterling silver Letter Love Heart Charm. Please choose your Gift Card and whether you would like to say ‘Flying High’, ‘You’re Ace’ or ‘Lets Dance’.